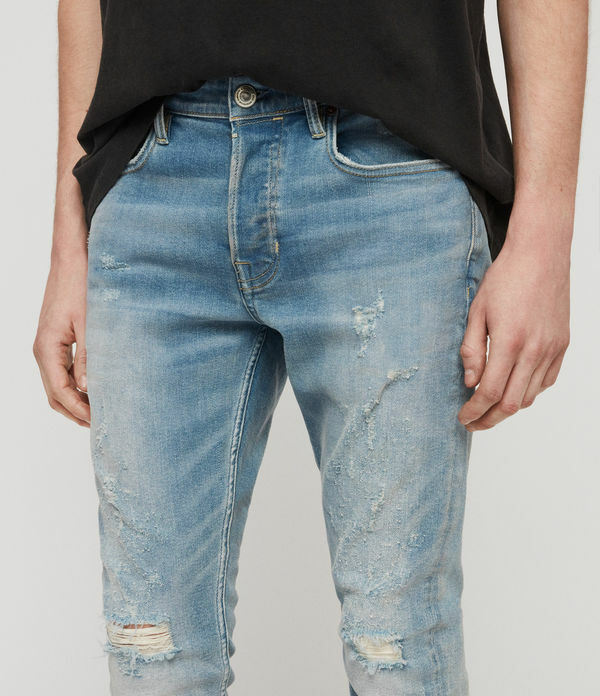 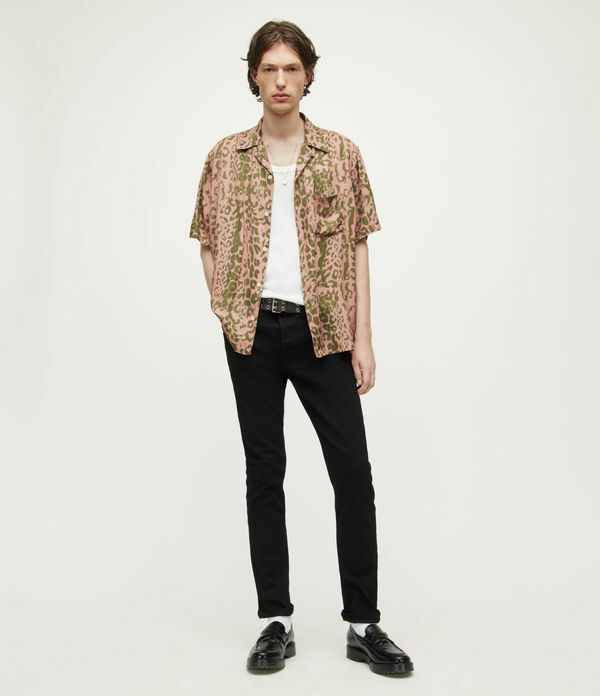 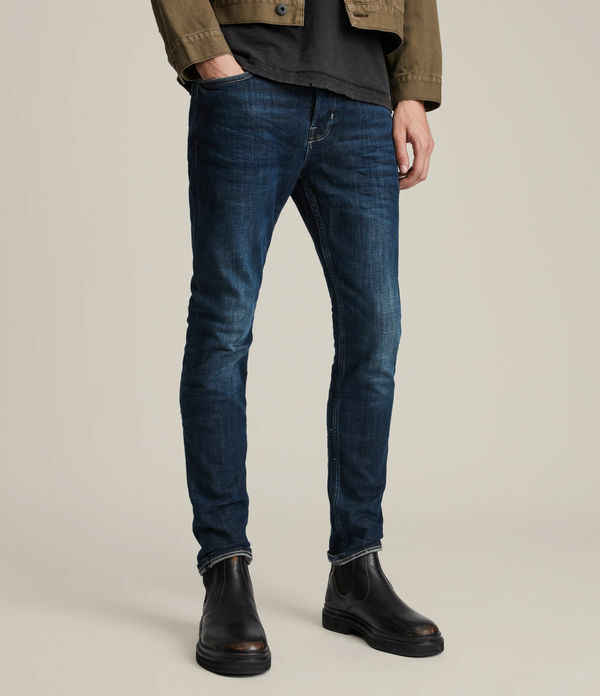 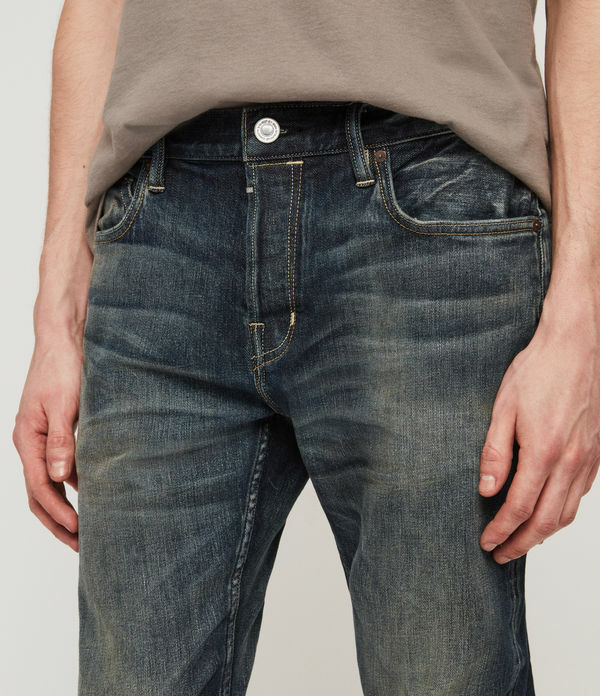 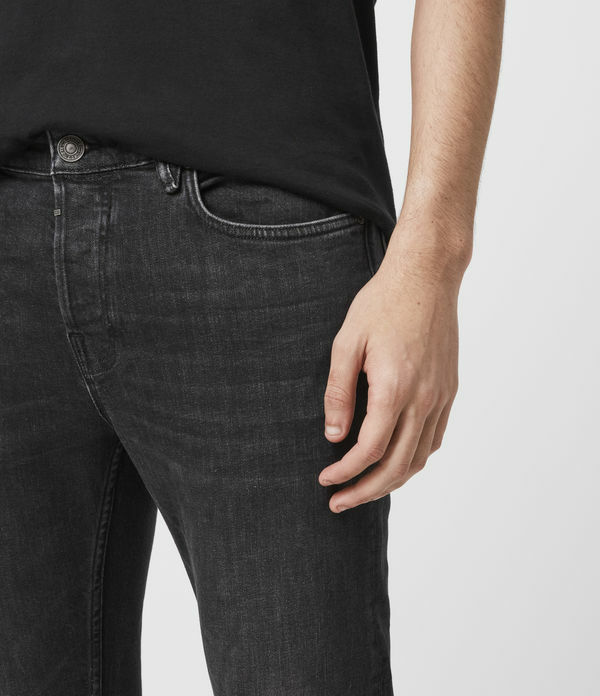 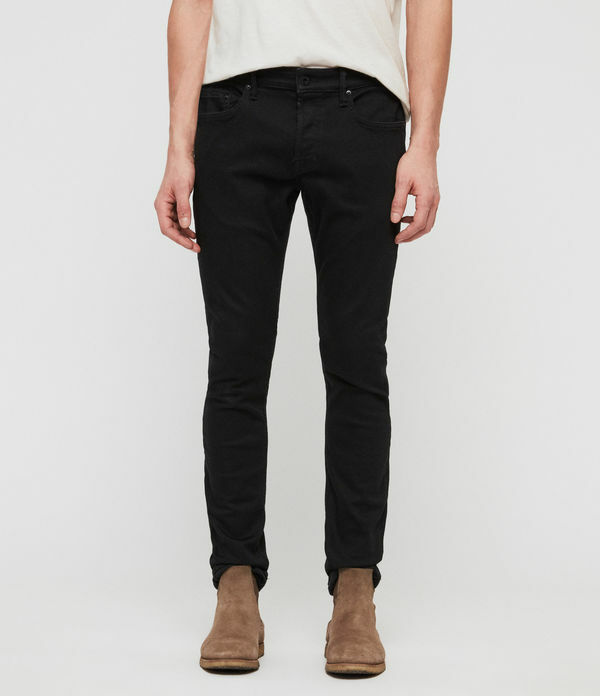 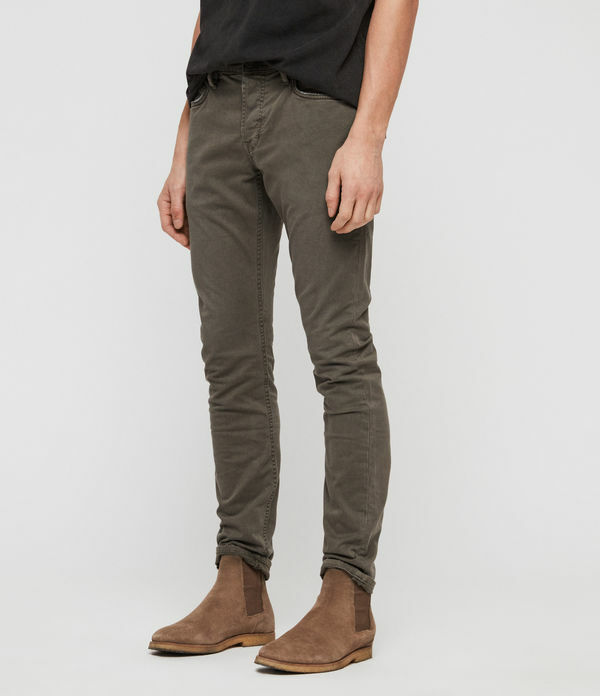 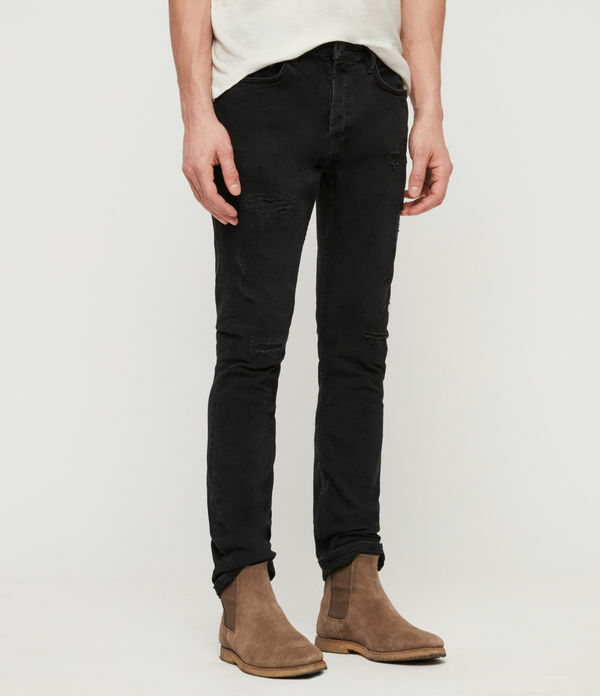 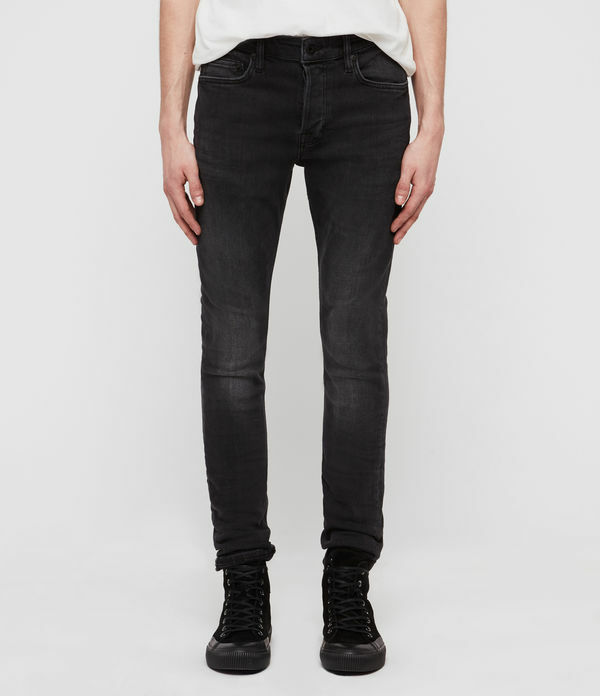 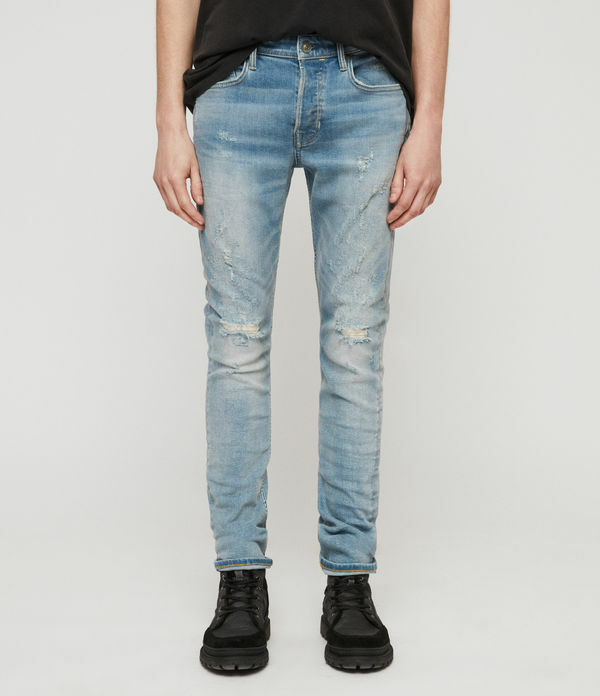 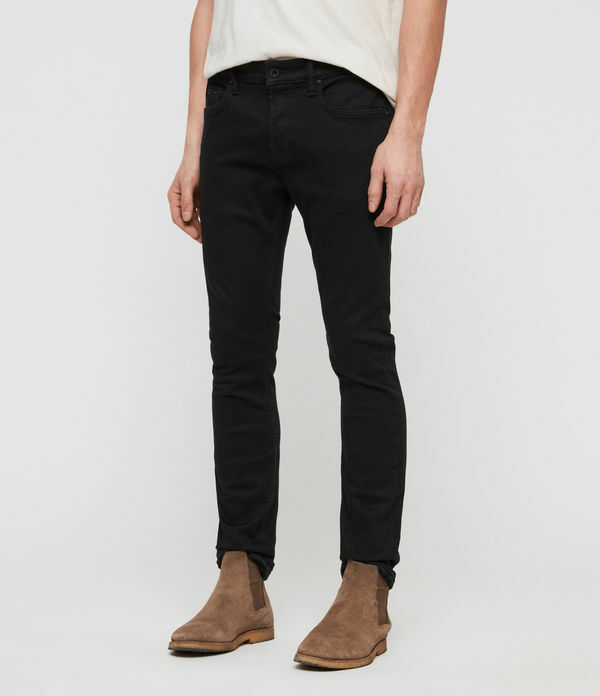 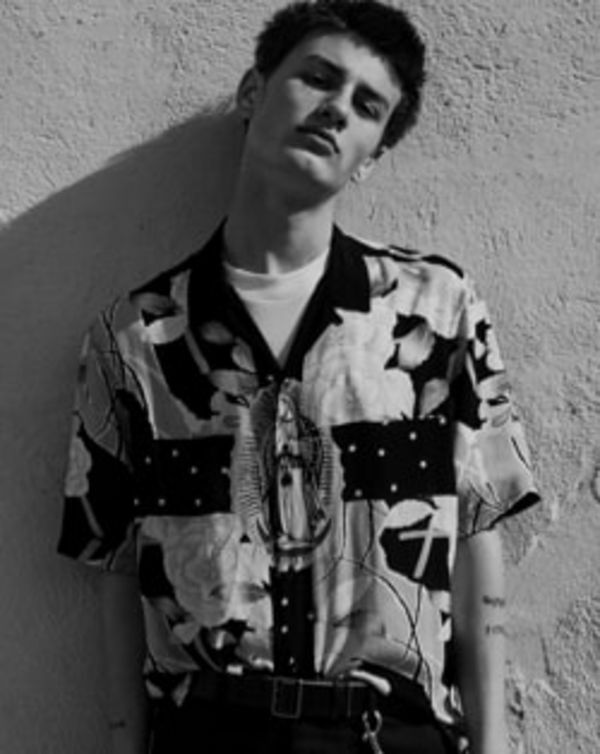 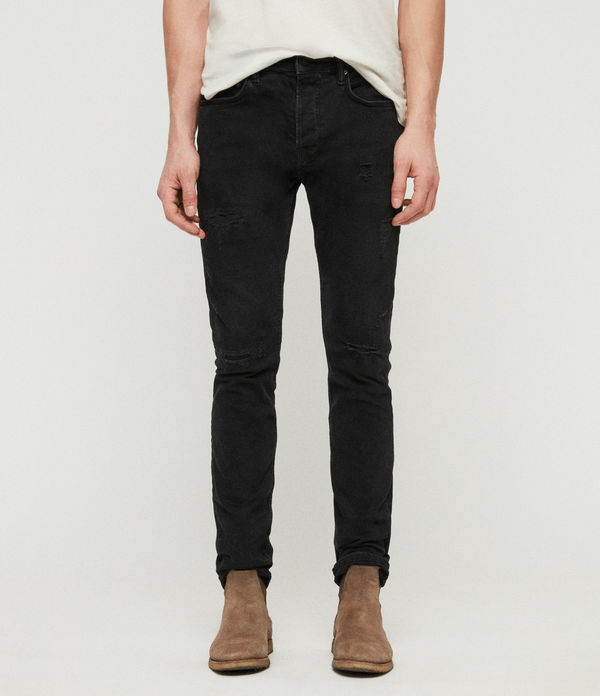 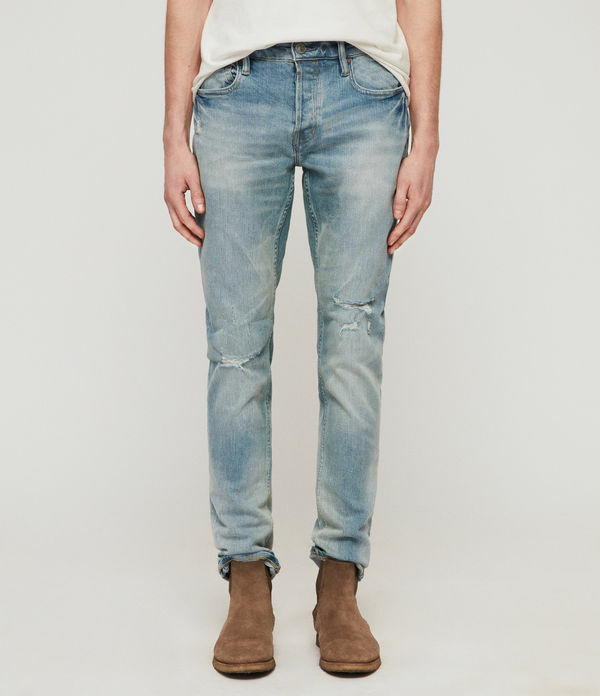 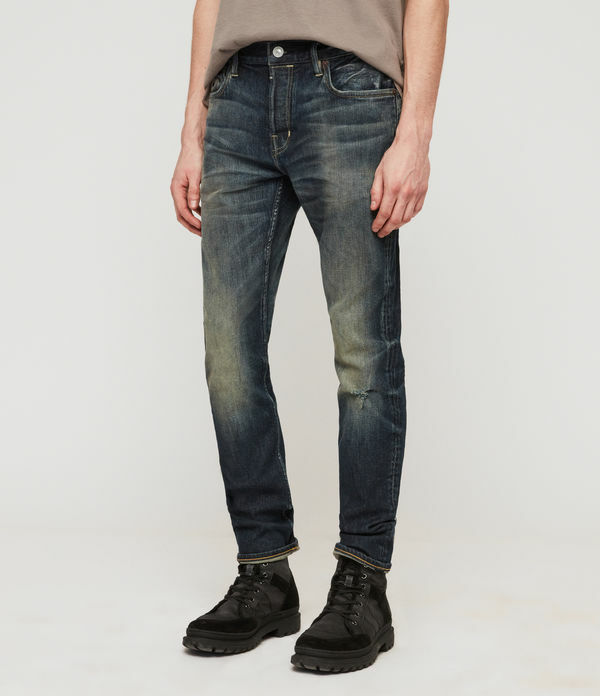 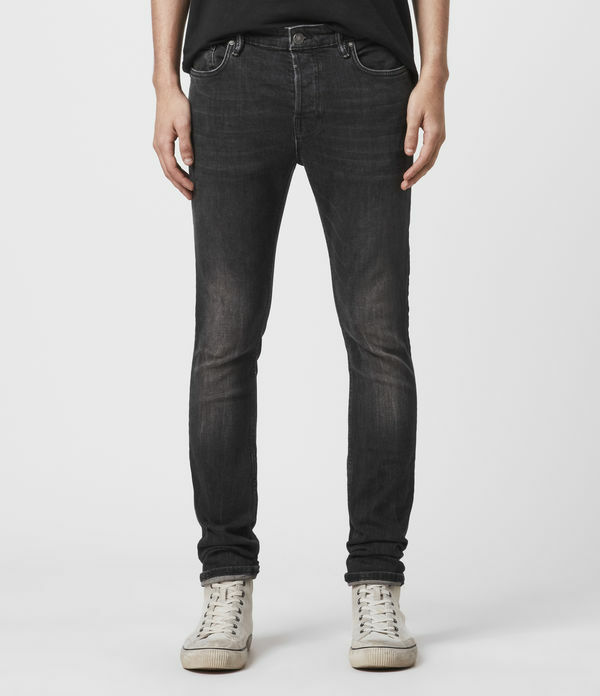 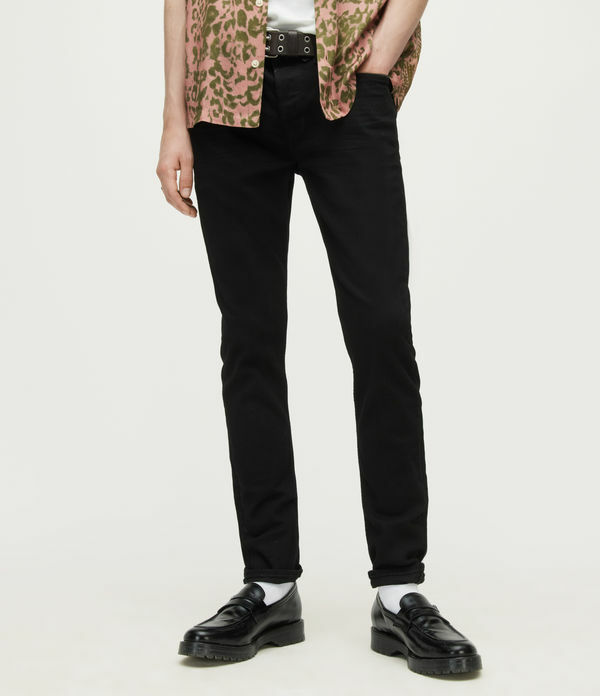 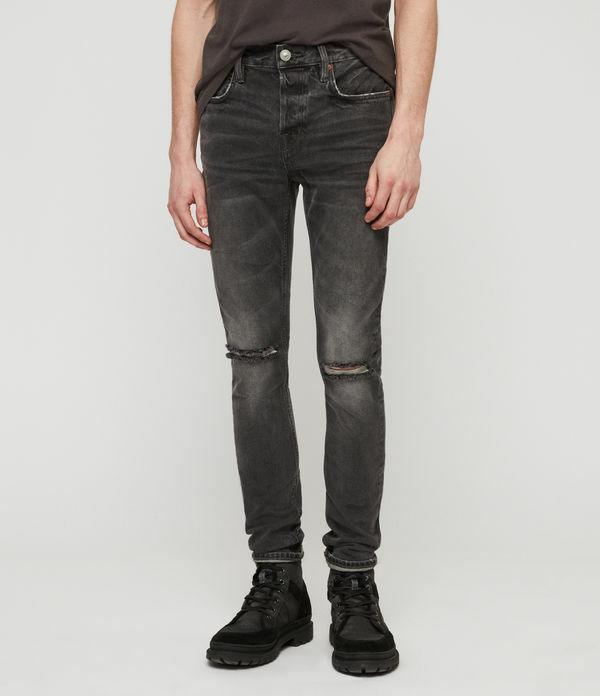 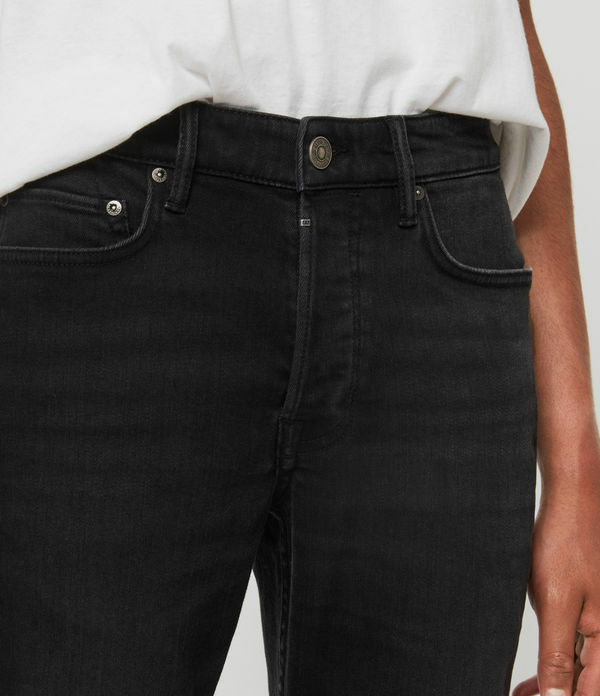 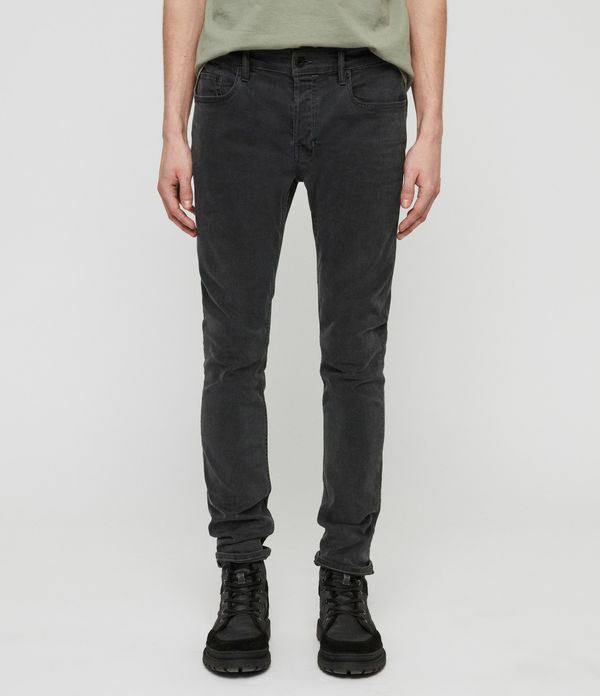 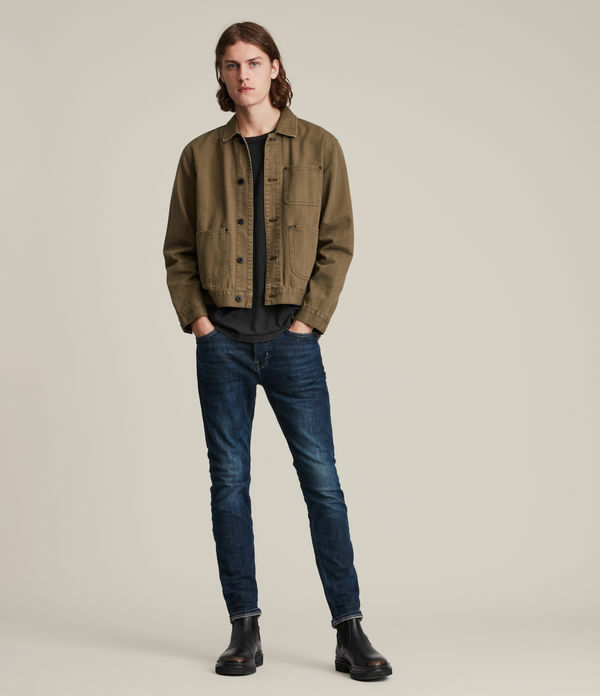 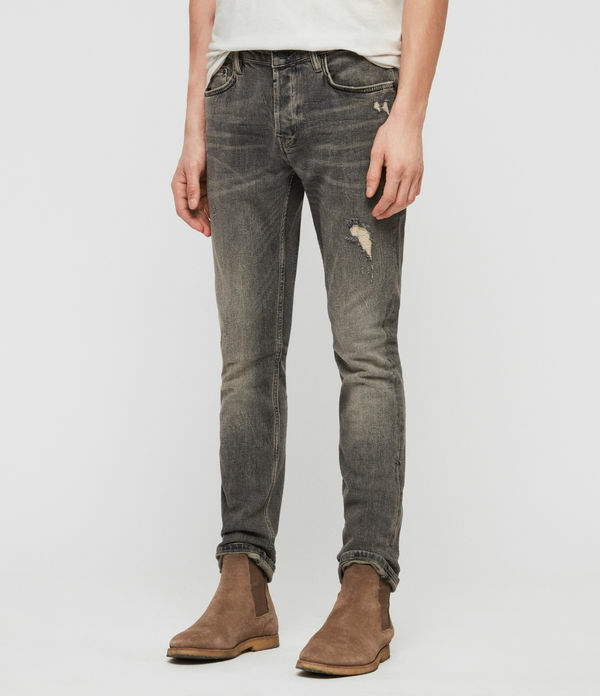 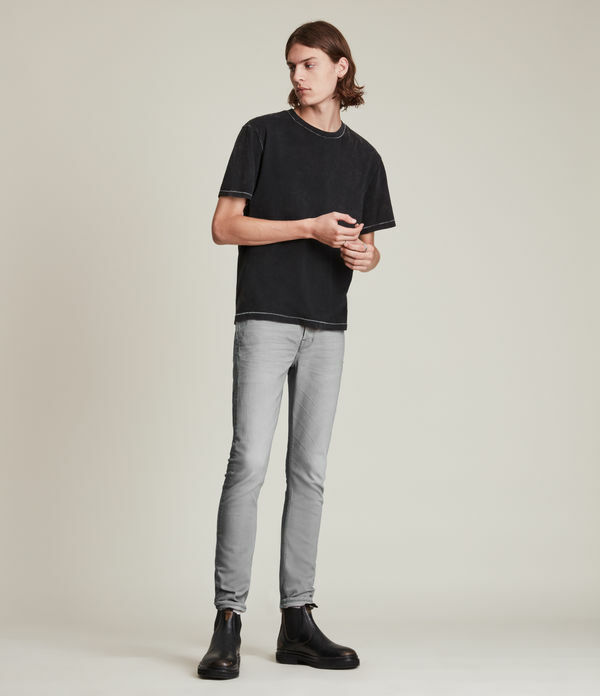 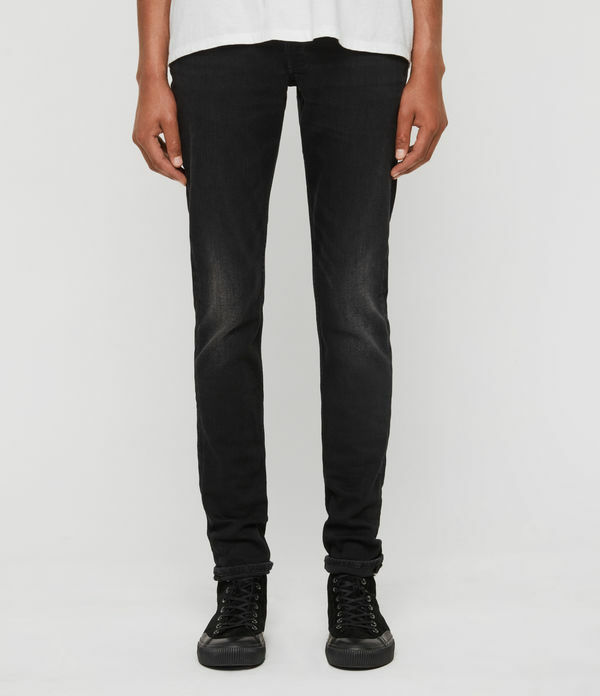 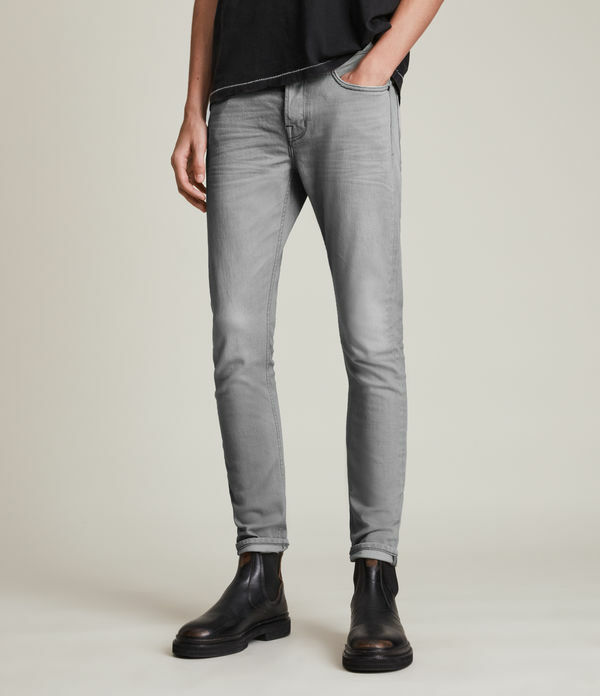 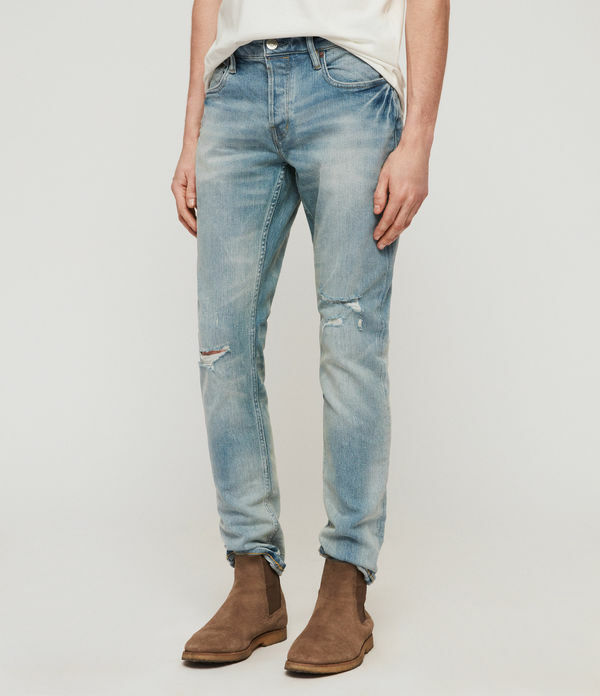 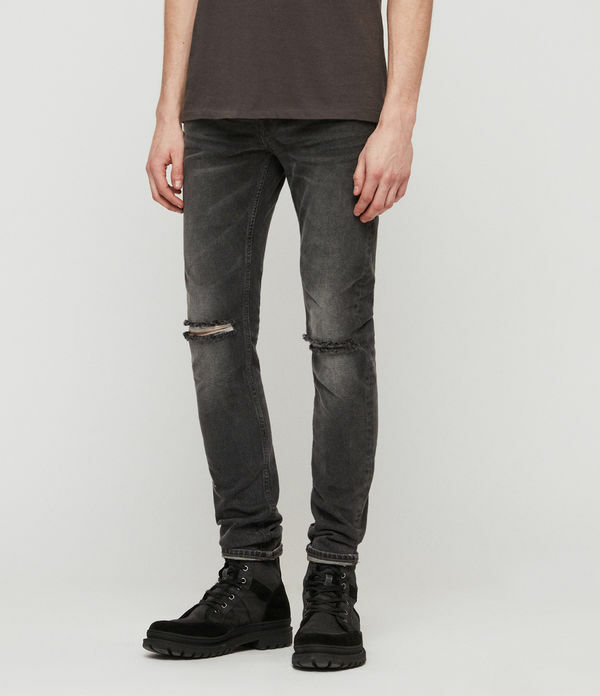 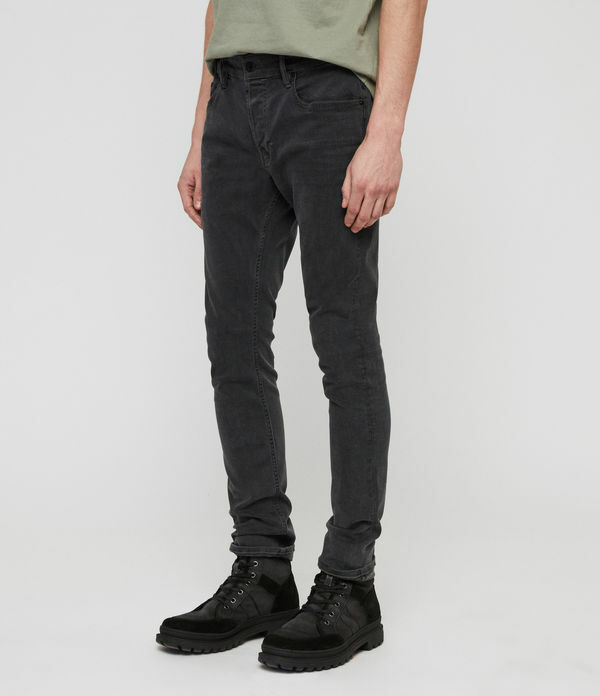 ALLSAINTS CA: Men's Skinny Fit Jeans, Shop Now. 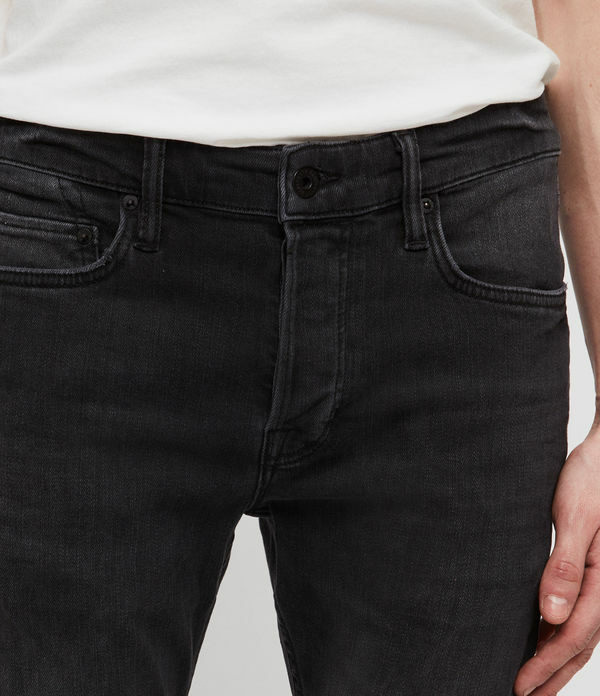 Skinny jeans are a contemporary staple - crafted from comfortable denim with durable stretch. 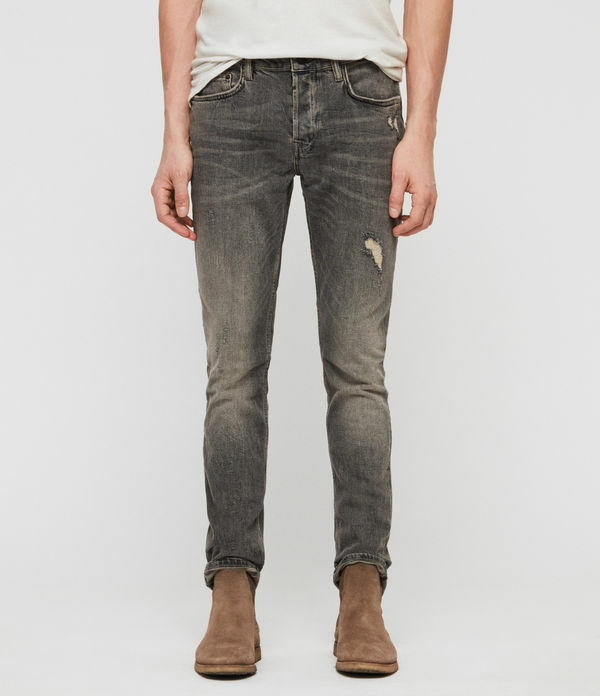 Choose from our everyday Cigarette fit in a range of washes and distressed finishes.